Sunnyvale, California. April 8, 2014 – The fourth Advanced Extremely High Frequency (AEHF) satellite produced by Lockheed Martin is taking shape after early deliveries of its payload and propulsion core. AEHF-4, expected to launch in 2017, will enable the constellation to reach full operational capability. The propulsion core manufactured by Lockheed Martin and payload produced by Northrop Grumman arrived at the AEHF integration facility in Sunnyvale, California earlier in the year. Both were delivered significantly ahead of baseline schedule. The propulsion core arrived eight months early, and the payload arrived two months early. Lockheed Martin is under contract to deliver six AEHF satellites and the mission control segment. Users are testing AEHF-1, AEHF-2 and AEHF-3 on orbit, and the fourth satellite will enable the system to reach full operational capability. The fifth and sixth satellites will add to the capacity of the operational system and are being assembled at Lockheed Martin. 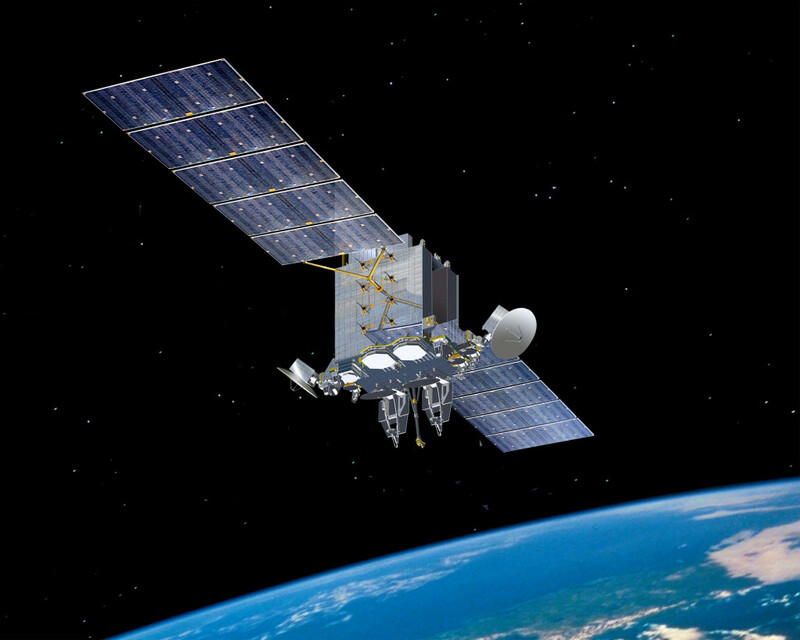 AEHF is the most secure communications satellite system used by the U.S. government. Its jam-resistant communications are resilient against enemy forces, including nuclear attack, and a single AEHF satellite provides greater capacity than its compatible legacy five-satellite Milstar system. AEHF’s five-fold increase in data rates speed up protected communications, such as real-time video, battlefield maps and targeting data. The constellation serves troops and national leaders, including the president and Pentagon officials.